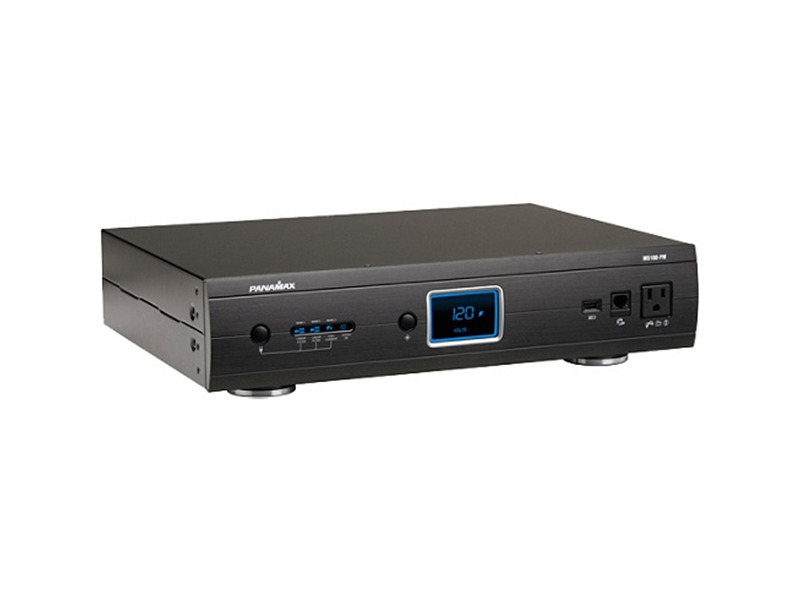 The MAX 5100PM is a power conditioner for home theaters. Level 3 power cleaning and linear filtration eliminates symptoms of contaminated power and allows your A/V equipment to perform up to its full capacity. Panamaxs patent pending AVM circuitry continuously monitors the incoming power as displayed on the digital voltmeter.